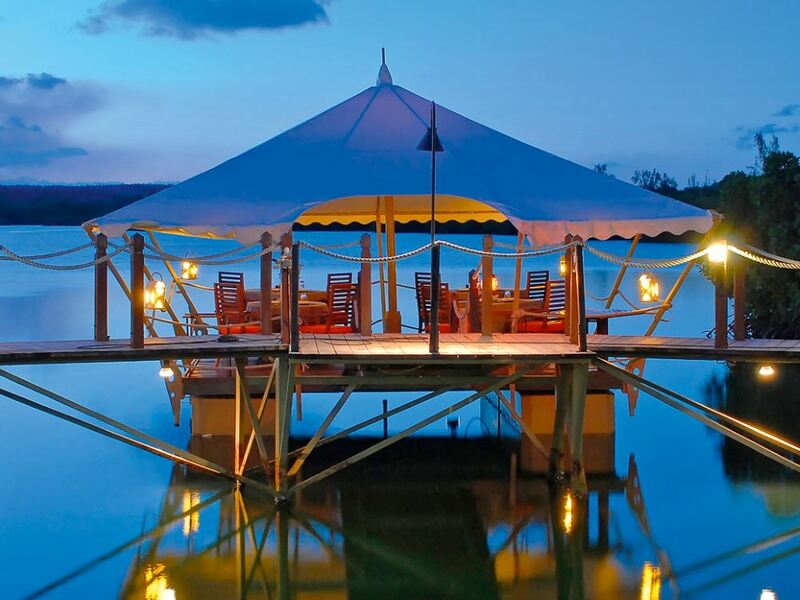 Some resorts just manage to deliver "romance" better than others - here's some great options to consider when your focus is much more on your better half than on going swimming or water-skiing! A top class romantic island getaway with elegant and very luxurious rooms, fine dining experiences, top class service and a secluded and stunning beach! 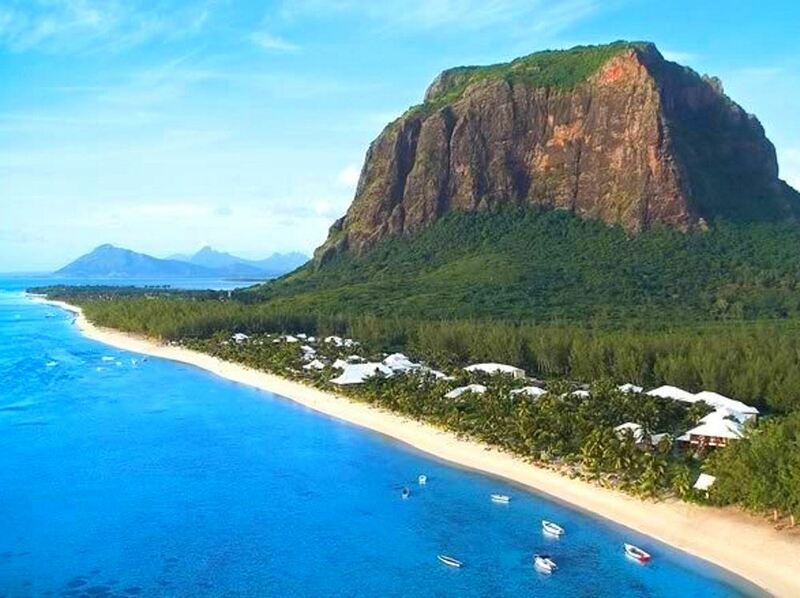 With Le Morne mountain forming a stunning back drop, the luxurious Dinarobin is set on arguably the prettiest stretch of beach on the entire island! 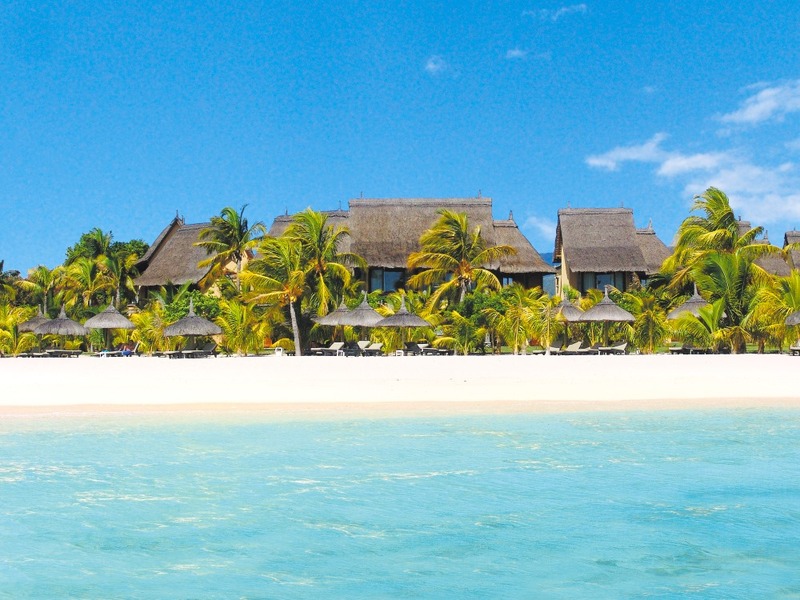 The LUX* Grand Gaube (previously known as Legends) is built on a secluded peninsula in the north-east on a crescent shaped bay fringed by stretches of golden beach. 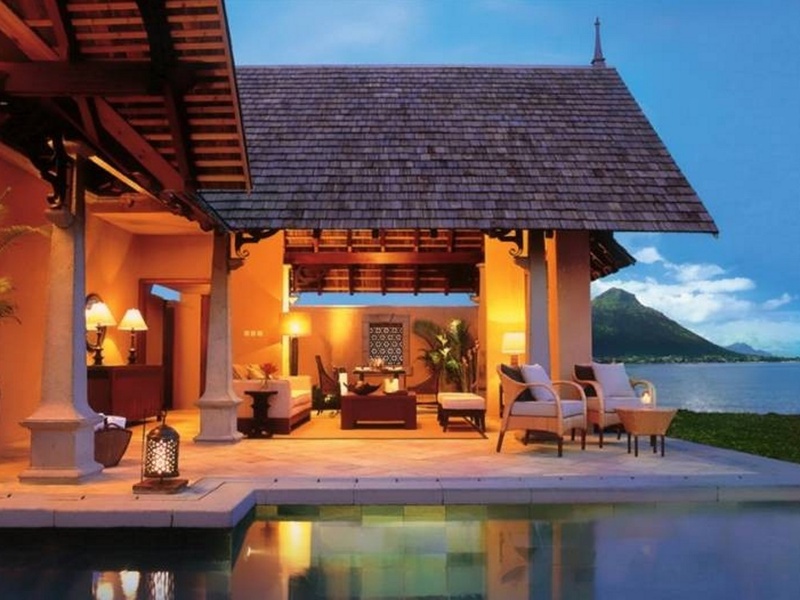 With a spectacular location on Le Morne peninsula, LUX* Le Morne (previously known as the Les Pavillons), is an understated and elegant 5 Star Deluxe property that's should be on your shortlist! 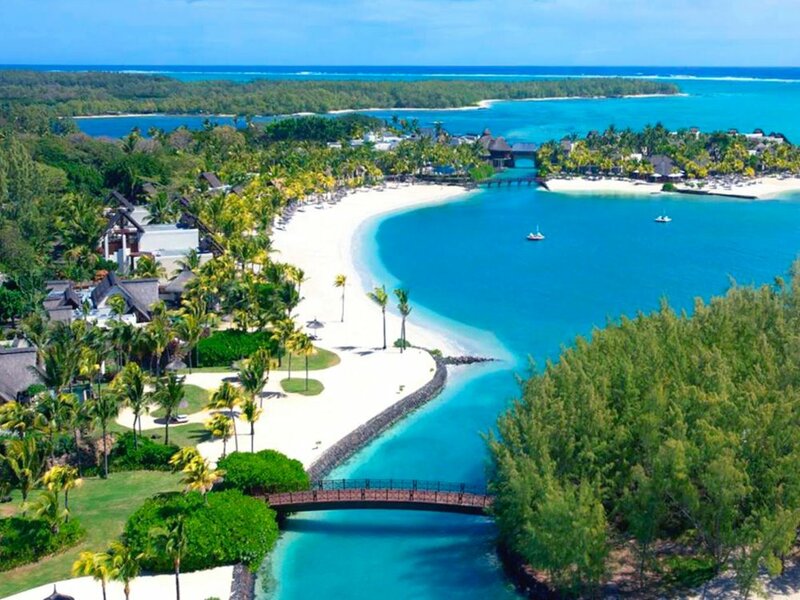 Overlooking the serene blue waters of Tamarin Bay at Wolmar Beach lies one of the most exclusive resorts in Mauritius - an exclusive haven of solitude and luxury! 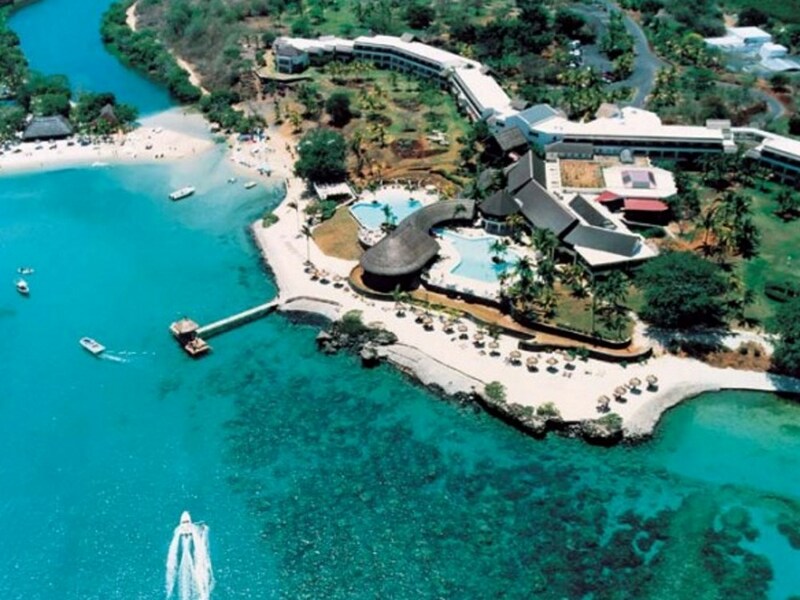 Encircled by dazzling white sandy beaches and overlooking the sparkling aquamarine seas of Turtle Bay, the elegant Maritim is one of our favourite recommendations! 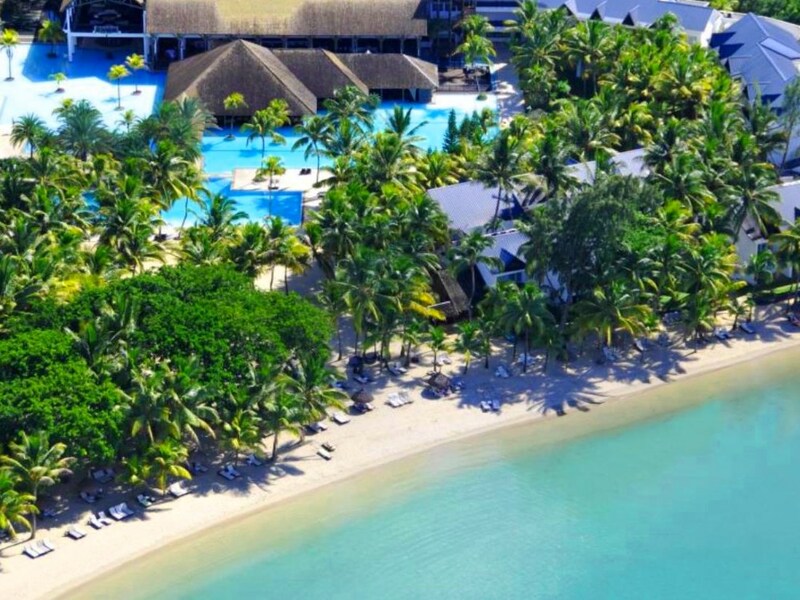 Le Saint Géran, One&Only Resorts’ flagship hotel, has long enjoyed a reputation as one of the best hotels in the world, let alone Mauritius – and a superb recent refit has done much to ensure that it maintains its place at the pinnacle of premium Mauritian resorts! 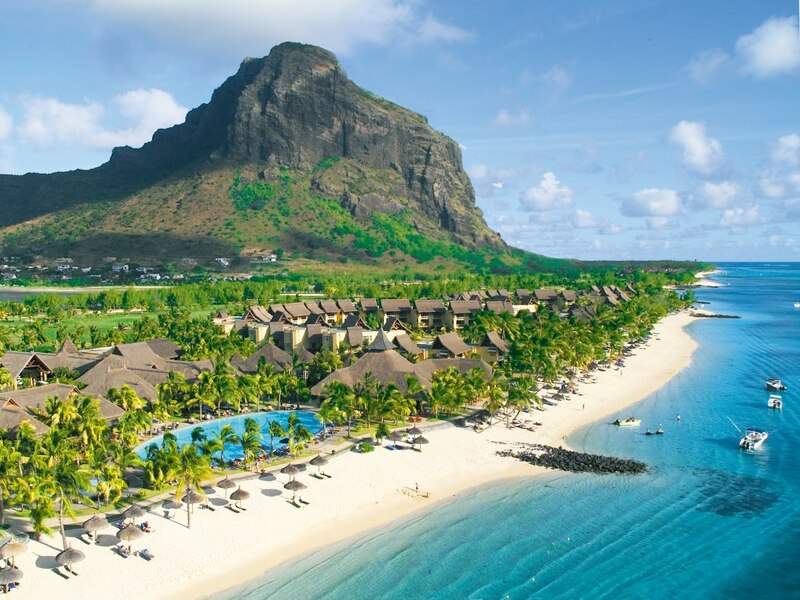 The iconic Le Morne Brabant mountain towers dramatically over Paradis with its superb sandy beach, excellent 18 hole championship golf course, stylishly luxurious rooms and a wide range of restaurants and bars! 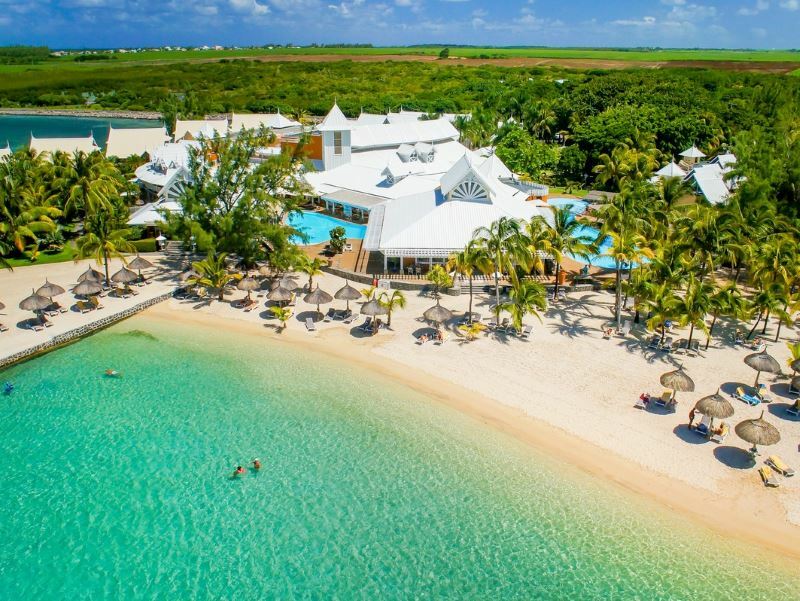 A romantic adults-only boutique hotel of just 67 stylish rooms, uniquely located on a secluded little cove with a small white sandy beach in t north of the island - a great choice for couples wanting a romantic break! CURRENTLY CLOSED FOR RENOVATIONS. 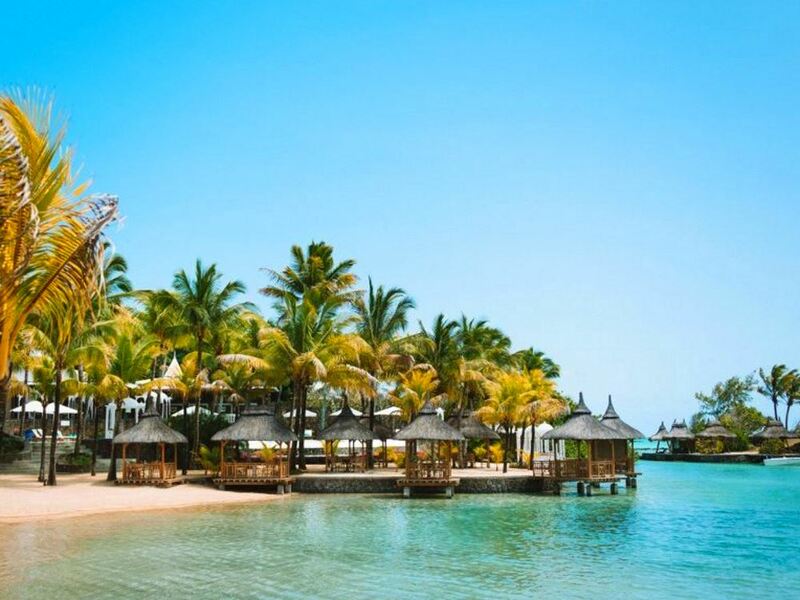 Set on a private peninsula on Mauritius' south-east coast, the idyllic Preskil Beach Resort is fringed by white sandy beaches and the invitingly azure waters of the Indian Ocean. 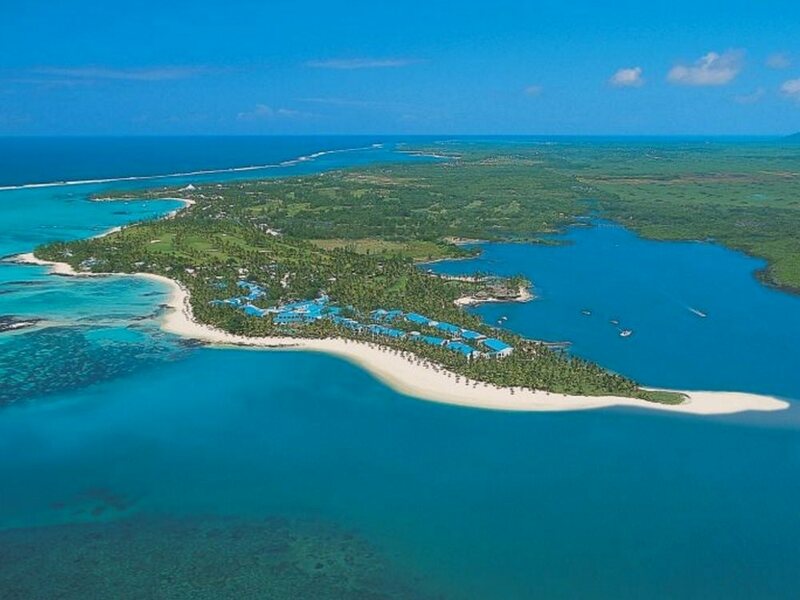 Fabulous for families, host to an excellent spa and a great romantic wedding or honeymoon location, it is no wonder Preskil Beach is such a popular resort. A relaxed and simple adults-only boutique hotel of just 70 rooms with an unusual white Cubist Mediterranean architectural style - the most stunning feature has to be the gorgeous rim-flow pool perched just above the cosy beach! 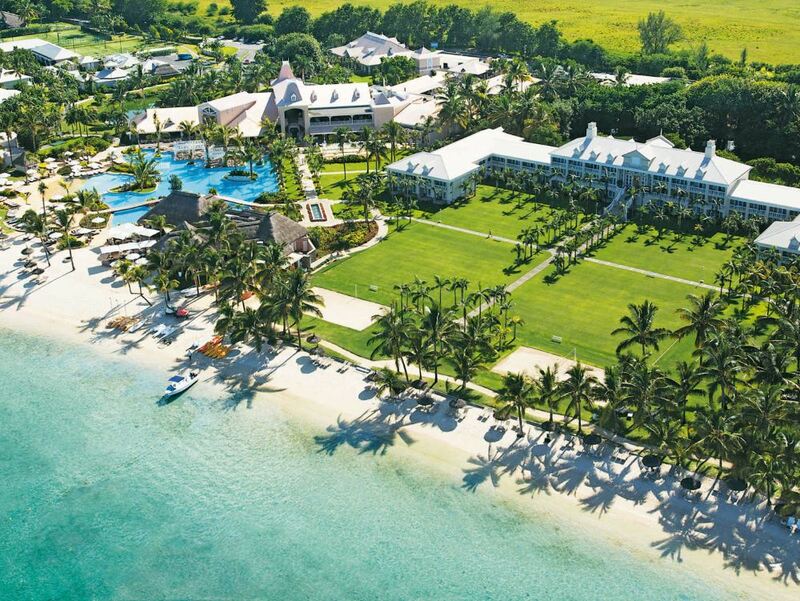 Situated on the glorious Grand Sable beach just outside Grand Baie in the far north of the island - the luxurious flagship of the Beachcomber group is the epitome of stylish elegance, superb personalised service, refined luxury and attention to detail! ALL-INCLUSIVE! 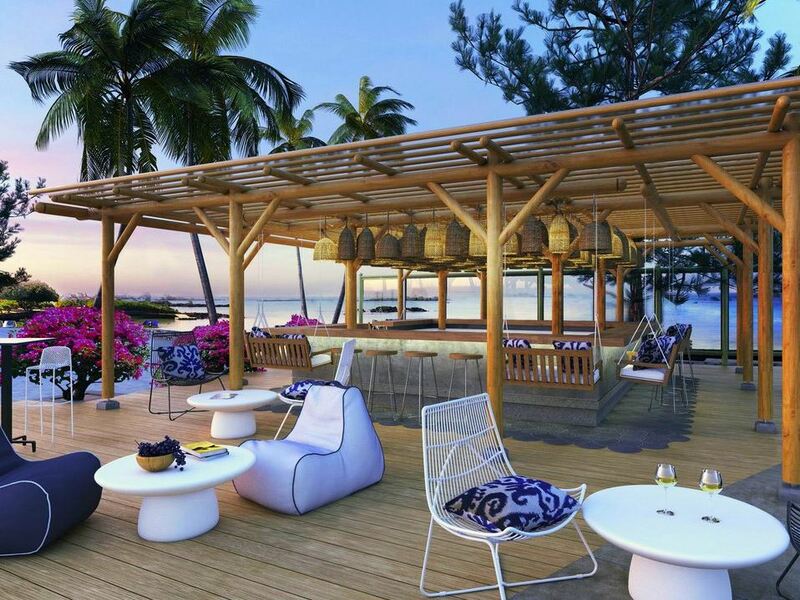 Sensimar Lagoon is a stylish 4-star resort that has re-launched itself as the perfect romantic escape by reserving itself exclusively for adults! 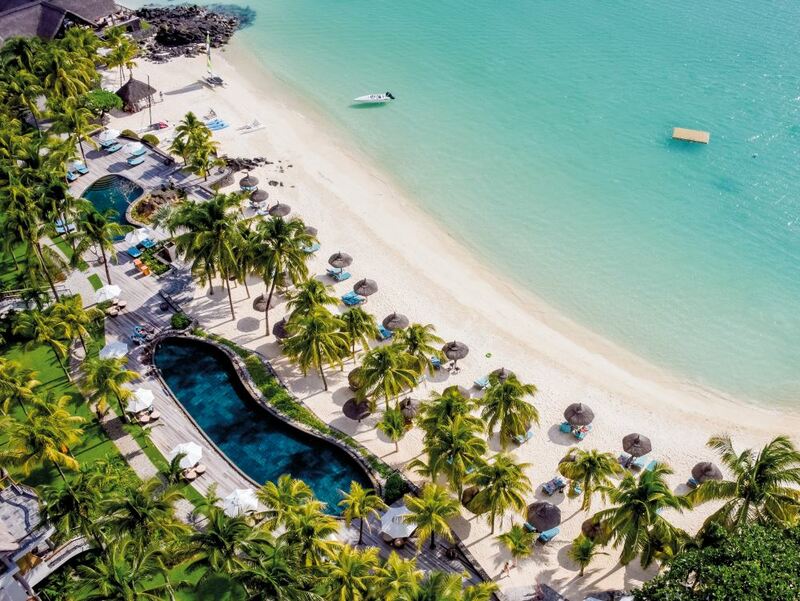 The Shandrani blazed an innovative trail as one of the first 5 Star resorts in Mauritius to offer an All Inclusive package, and their “Serenity Plus” offer continues to represent superb value for money! 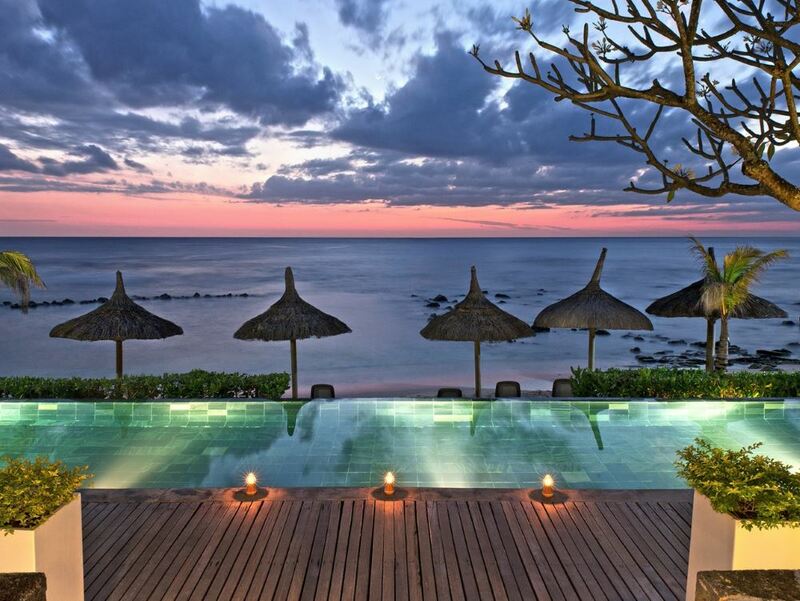 It’s easy to see why this Beachcomber resort has become such a firm favourite with South African travellers! 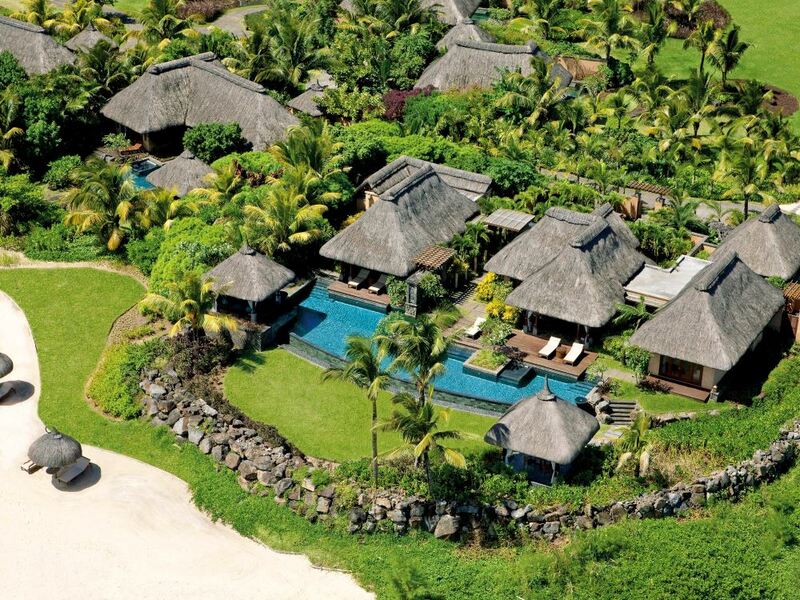 Quite simply one of the finest resorts to be found anywhere in the Indian Ocean, Le Touessrok is a hotel that has achieved the perfect balance between contemporary chic and authentic island style. 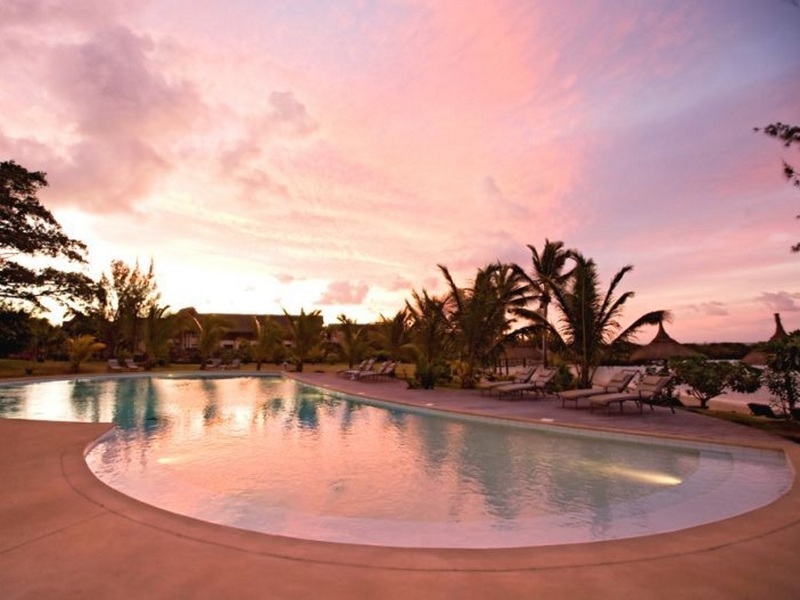 Located on a lovely beach in the quiet and unspoiled south coast of the island, the Shanti Maurice boasts spacious and luxurious suites and villas as well as one of the best Spas on the island! Copyright © 2019 Just Mauritius. All rights reserved.